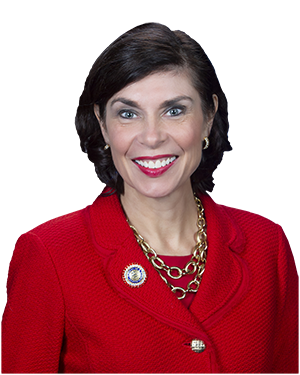 HARRISBURG – Senator Kristin Phillips-Hill (R-York) voted in support of a measure today during a Senate Appropriations Committee meeting that would ban state employees, including lawmakers, from collecting a state pension if found guilty of a job-related felony offense. The bill, sponsored by Senator John DiSanto (R-Dauphin/Perry), was unanimously approved by the Senate Appropriations Committee. Senate Bill 113 moves to the full senate for its consideration. You can listen to Senator Phillips-Hill’s comments here.